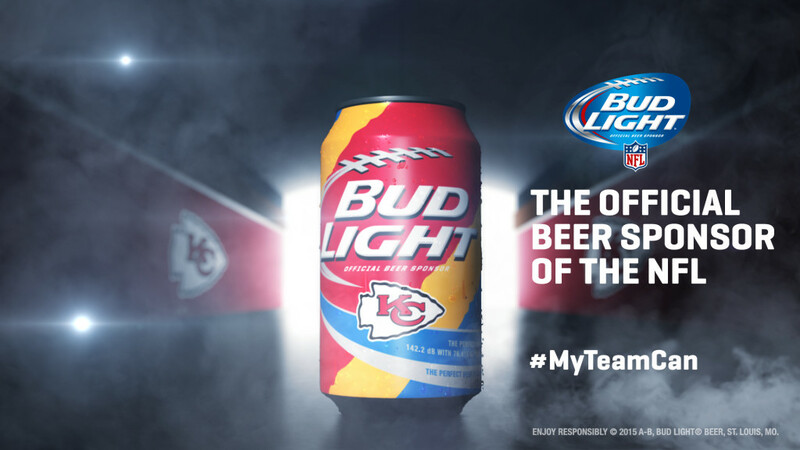 Just in time for NFL Kick-Off, Bud Light – the Official Beer of the NFL – is bringing a new Chiefs Bud Light can to Kansas City. 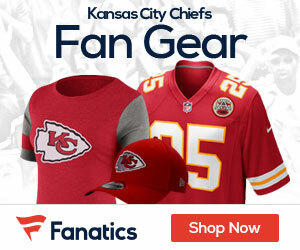 The new packaging features Chiefs colors, as well as a slogan every Chiefs fan can relate to: The perfect beer for cheering at 142.2dB with 76,415 of your closest friends. What do you think of the new Bud Light Chiefs can? How can Tennessean’s get a KC Bud Light can? How do we get cans in NM?